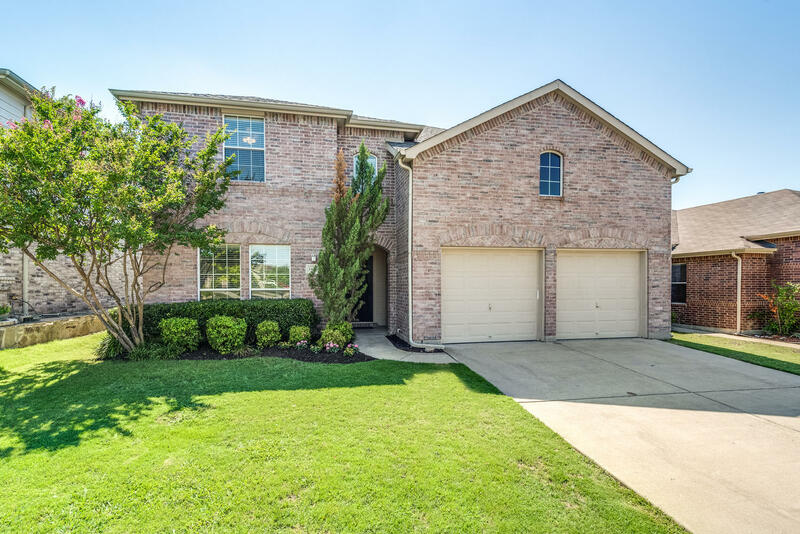 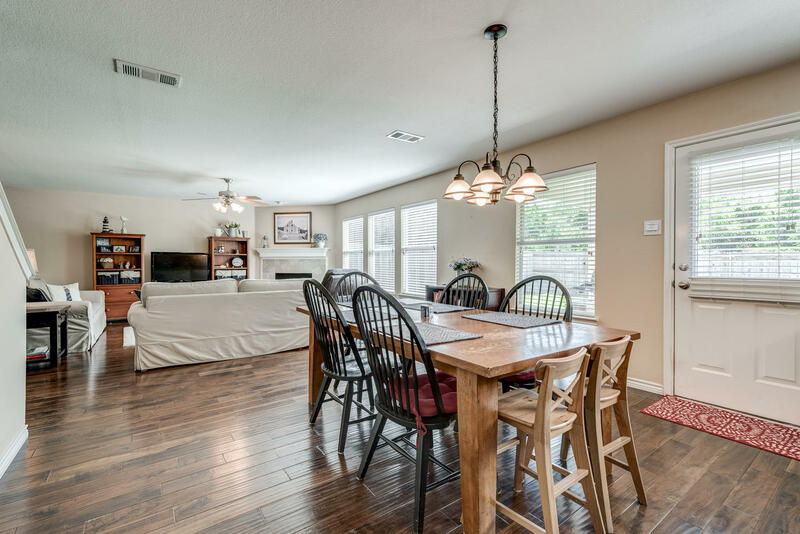 Set in the desirable community of Lost Creek Ranch with no HOA and award winning Northwest ISD, this home backs to the greenbelt with mature trees and creek to create the ultimate in entertaining and privacy. 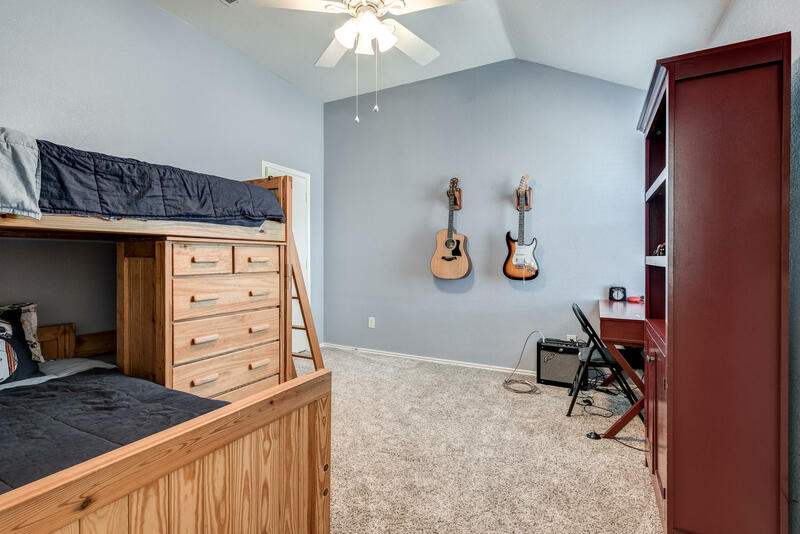 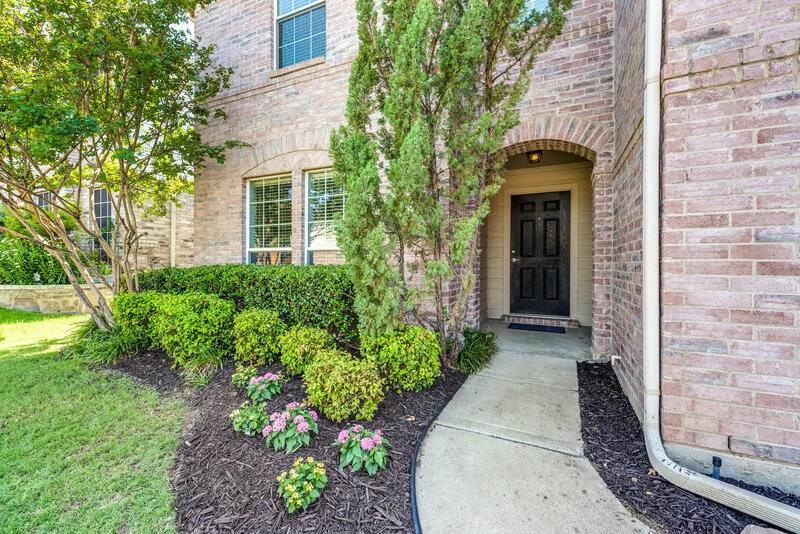 Take full advantage of the home's close proximity to schools, shopping, dining, and highways. 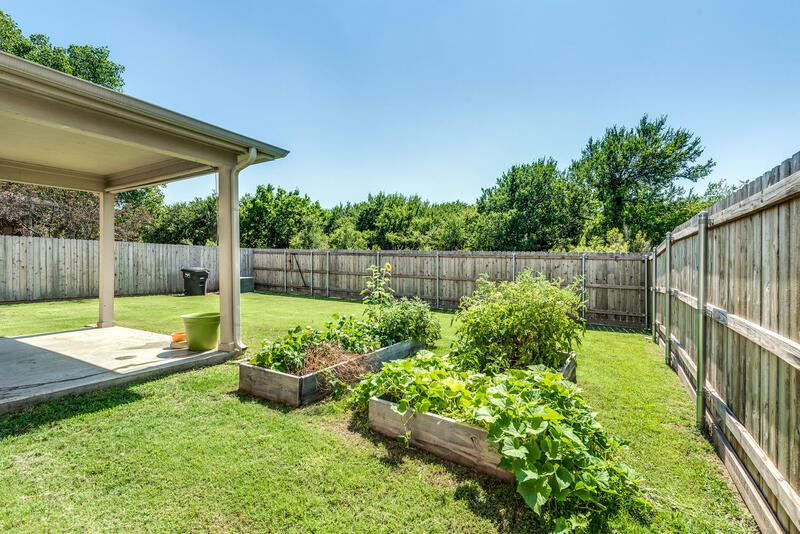 Recreational amenities are moments away and include a park, playground, and greenbelt. 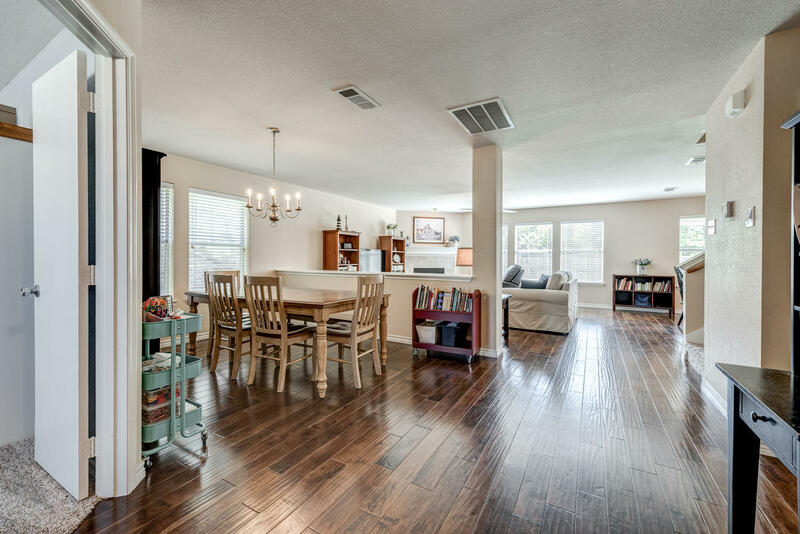 As you enter this home, you'll be greeted by engineered wood floors, natural light, and an open floor plan with generous living spaces. 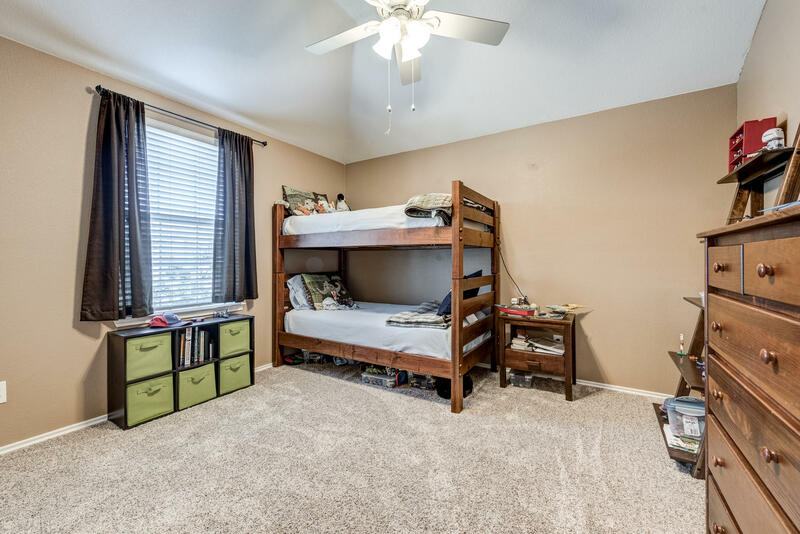 Home features 4 bedrooms and 3 living areas include office and game room. 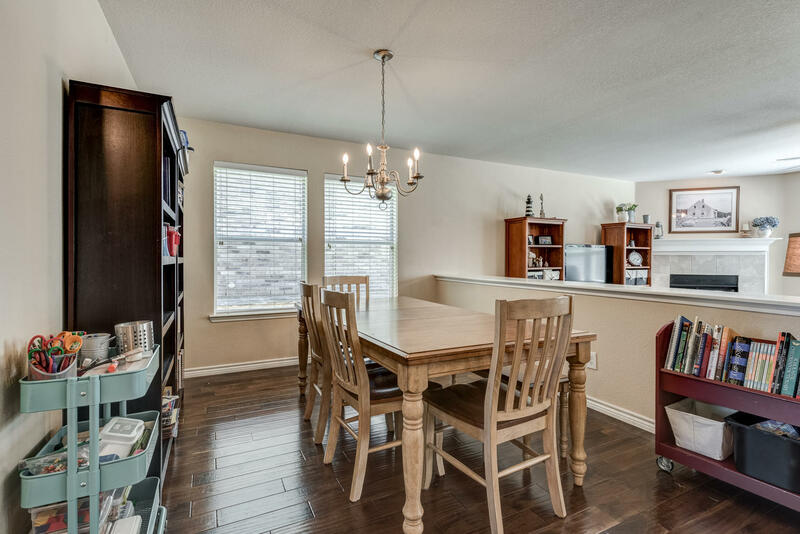 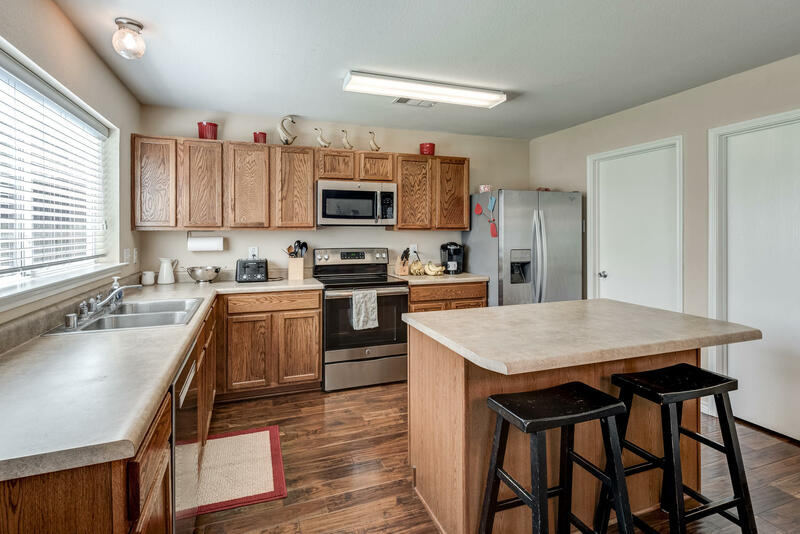 The spacious kitchen includes island, stainless steel appliances, and walk in pantry. 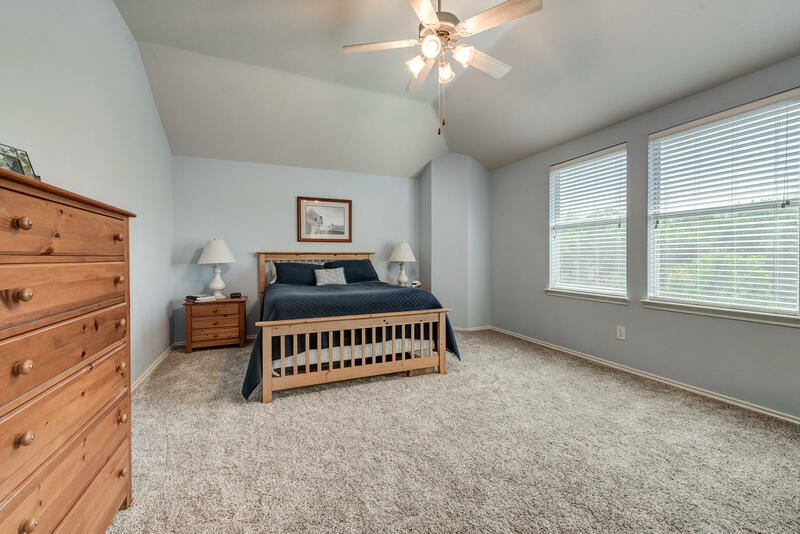 The master bedroom suite boasts view of the trees and greenbelt in back, large tub and large walk in closet. 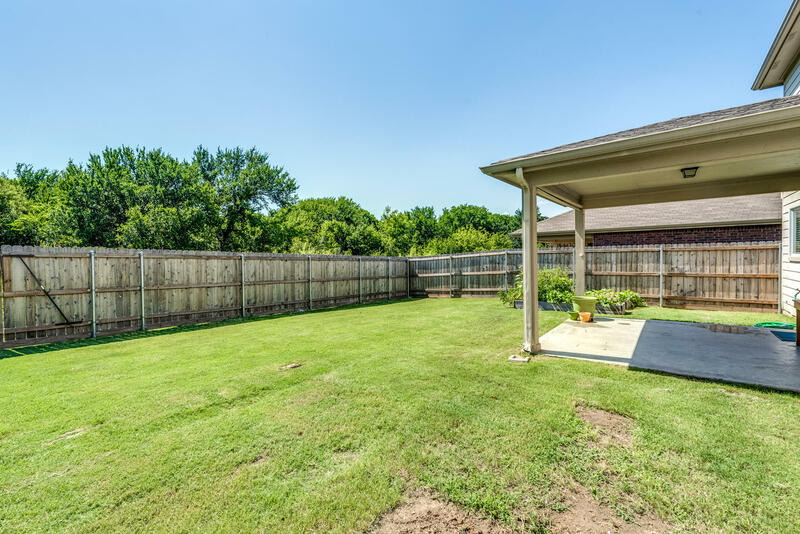 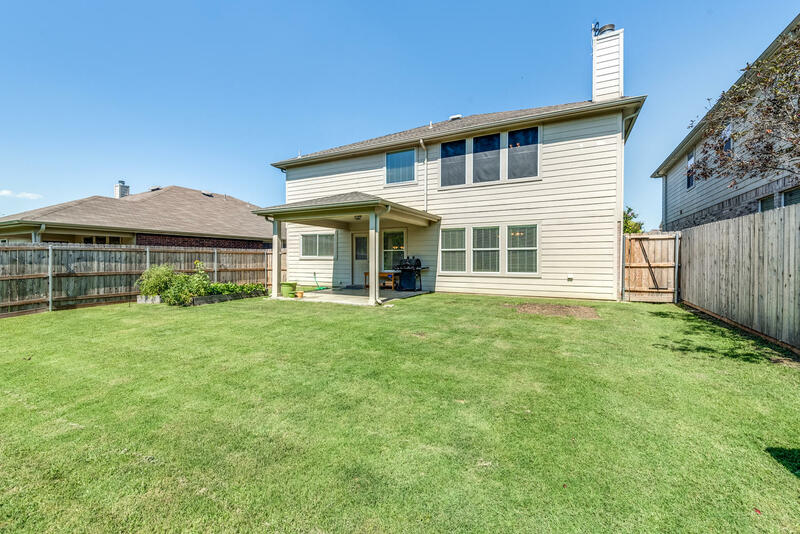 The backyard offers plenty of green space and covered patio for sunny days. 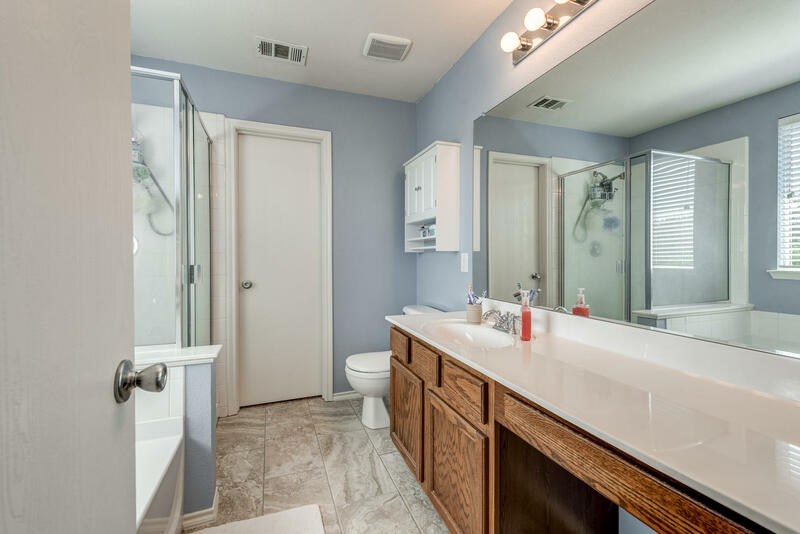 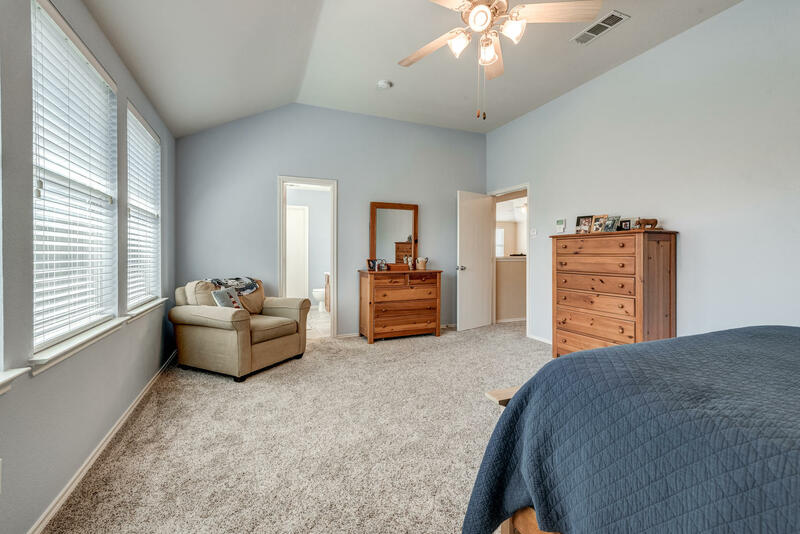 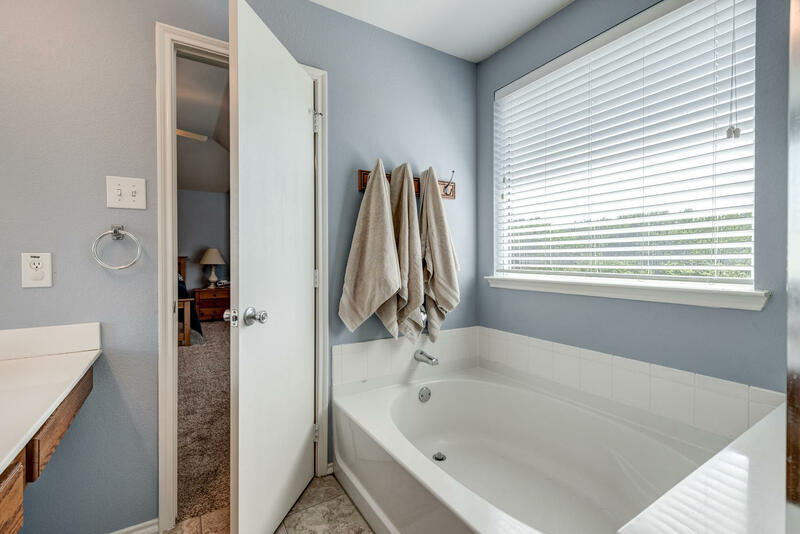 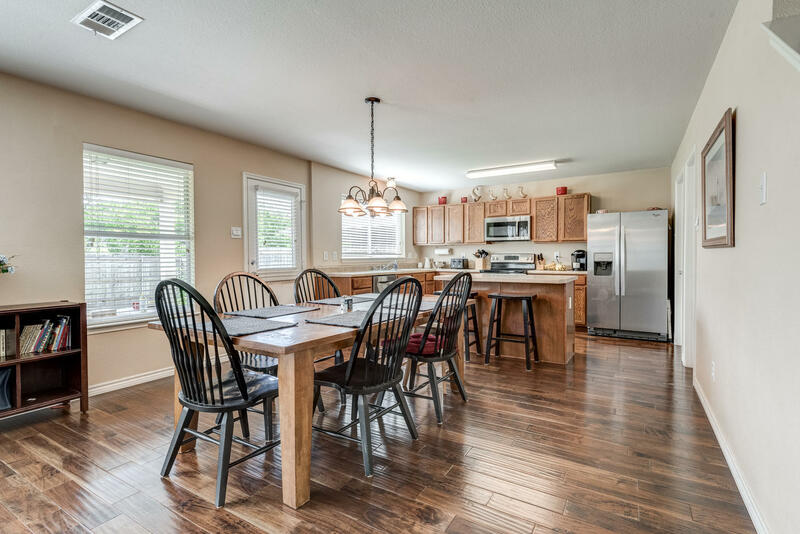 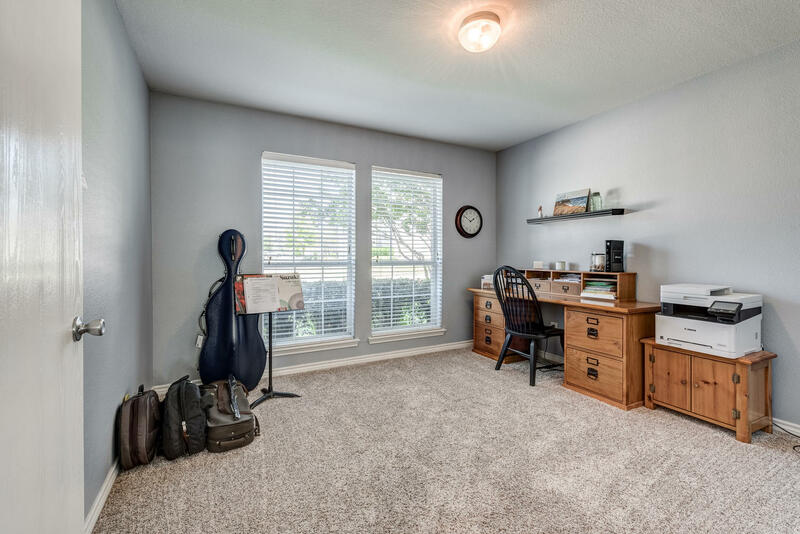 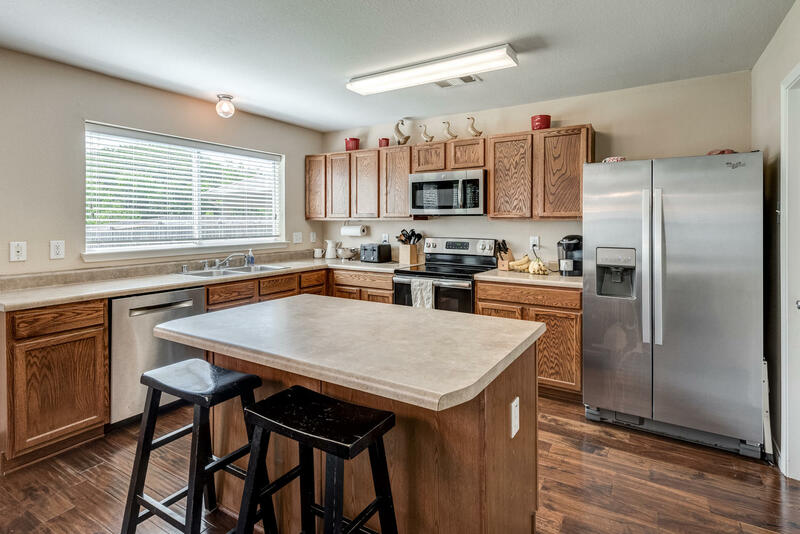 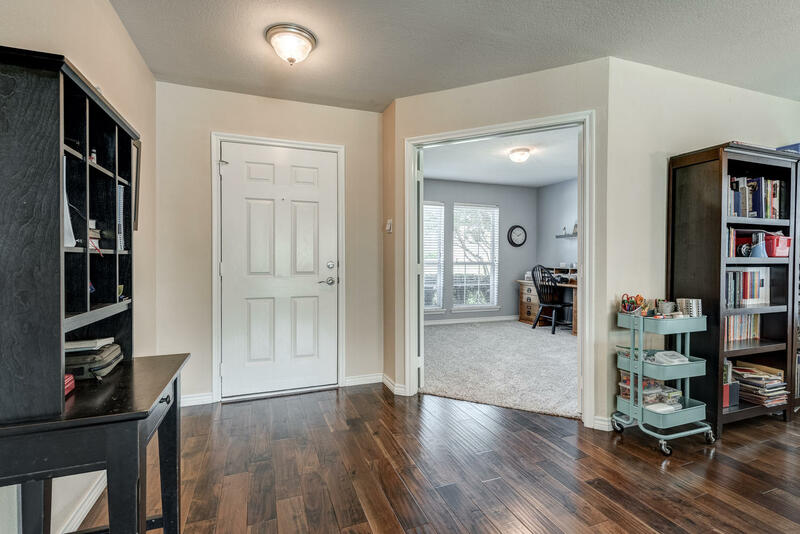 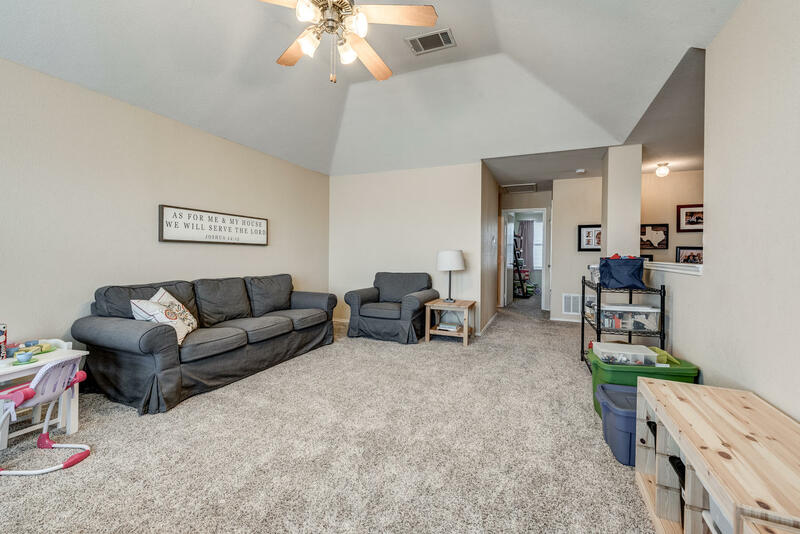 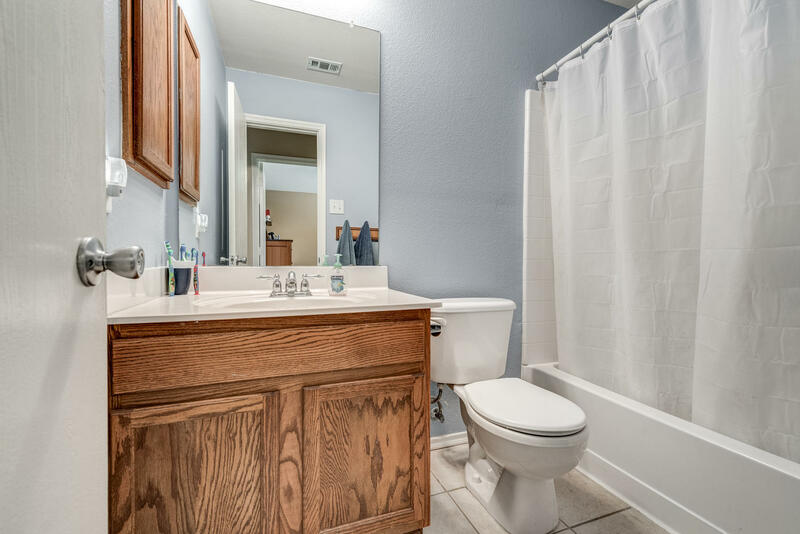 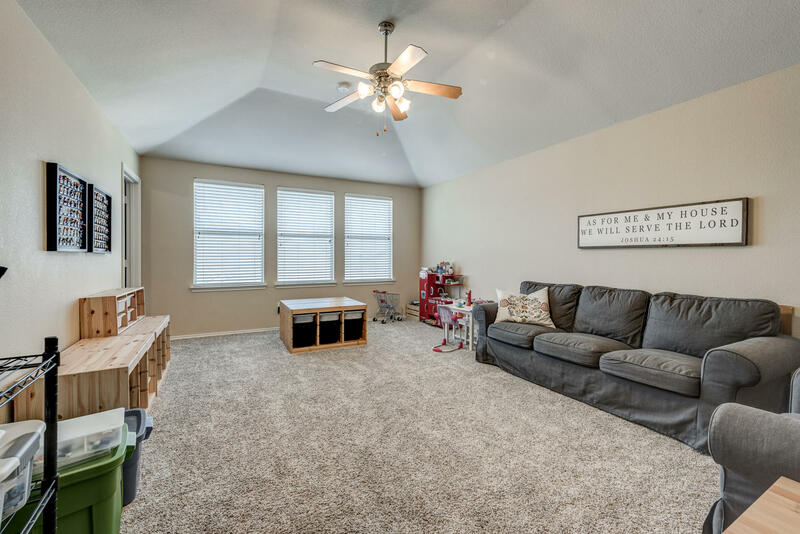 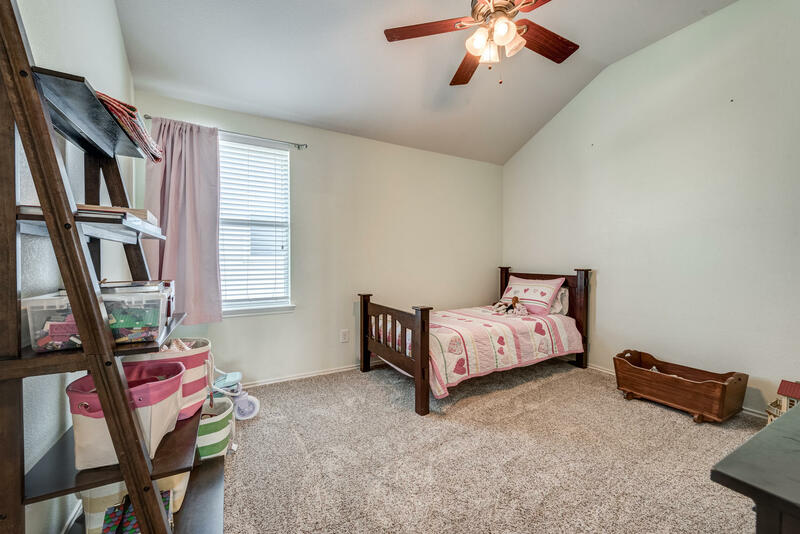 Highlights include recent paint, recent AC, recent dishwasher, range, oven and microwave, recent fence, recent carpet, recent roof, recent landscaping, vaulted ceilings, lots of storage, and double pane windows!